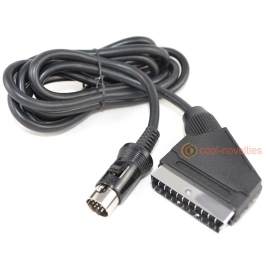 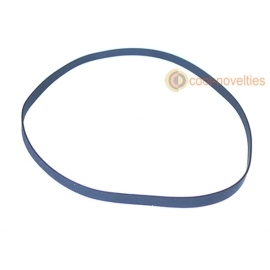 A quality made RGB scart video cable for the Atari ST series of home computers. 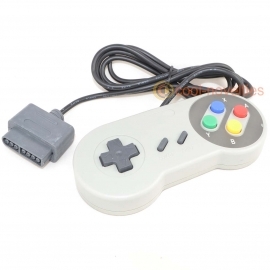 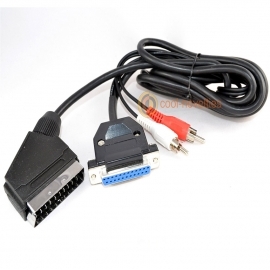 Simply connects into the 13 pin RGB video port on the back of the Atari and a suitable RGB scart socket and provides the best picture quality possible without the need to tune your television. 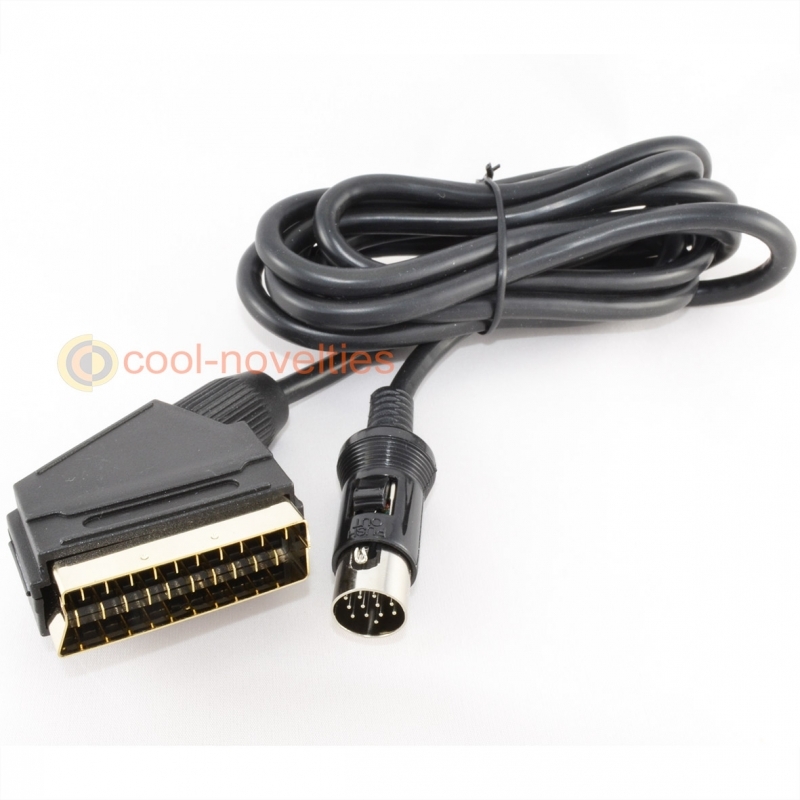 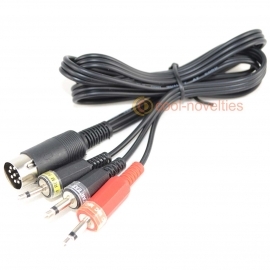 This version of our cable features a gold plated scart plug for maximum signal transmission. 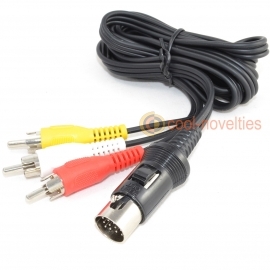 Our cable features fully wired RGB signals for the best possible picture quality from your Atari ST, complete with mono audio via SCART and is a full 2 metres in length. 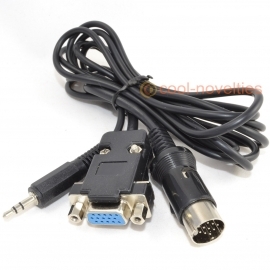 Our Atari ST cables feature a locking DIN plug for a secure connection to the Atari ST's video out port. 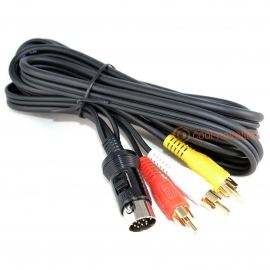 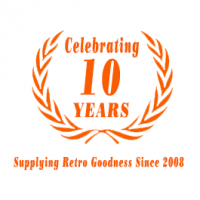 Like all our cables, we've developed the cables to be as compatible as possible with all types of television: CRT, LED, LCD or plasma.